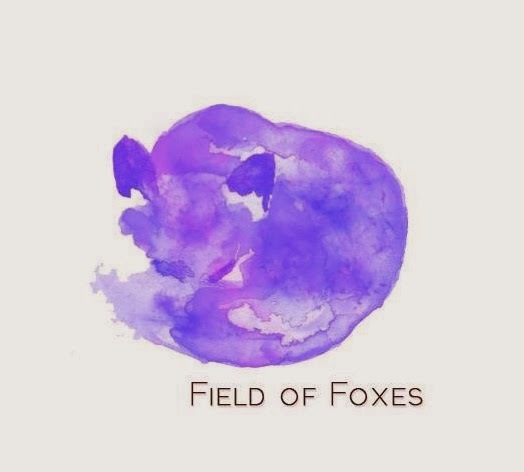 Field Of Foxes: Starry Eyed Surprise + Oasap Give-away!! One of the very first blogger programs I became a part of was Oasap.com's Fashion Hunter Program. I'm pleased to say that I have been collaborating with them ever since May 2012. With my one year anniversary of joining the Oasap Fashion Hunter Program, what better time to offer a give away!? The most fun part of this specific give-away is that the winner is free to choose from 9 Oasap products! So, Without further adieu here are the super simple steps to enter! This giveaway is so nice! I love that stuff and it's nice that the winner can choose! LOVE this matchy outfit-you look super-feminine! *_* your shoes! Great outfit! Thank you for doing the giveaway!! Oasap seems great! 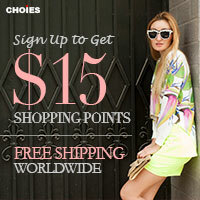 I recently joined their fashion hunter program too, and ordered the first option you have for giveaway here! Can't wait to see it in real life, should arrive any day now!